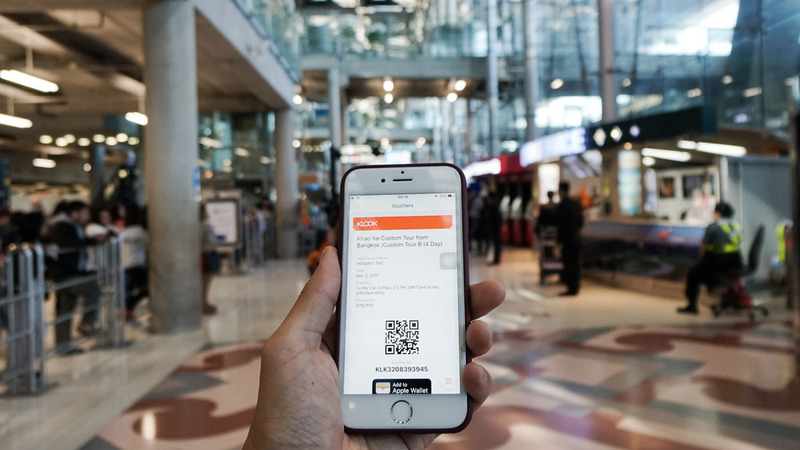 With our powerful Singapore passport and competitive low-cost carriers in the market, everyone’s next flight is just a click away. However, being able to differentiate yourself as a smart traveller is when you are able to fund a Tokyo trip with the budget of a Bangkok trip, or spend the equivalent of your neighbour’s 4D3N Malacca trip on your week-long Seoul-searching escape. Penny-pinching on-the-go is the most common way to stretch the dollar, but that often takes the joy and spontaneity out of a trip. There are better ways to fulfill your travelling dreams without blowing a hole in your pocket. Here are 11 pre-trip budget travel hacks you must know as a better and smarter traveller. Budget airlines aren’t always the cheapest. 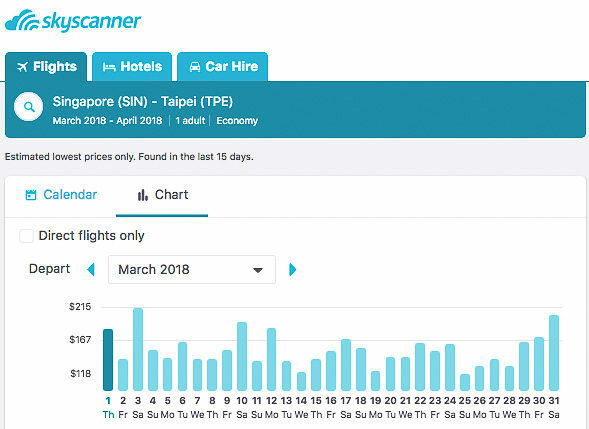 Skyscanner is my personal go-to website whenever I’m looking for the cheapest tickets to a certain destination I have in mind. It searches across airlines, gives options on full or budget carriers, and lets you filter by month. Hopper on the other hand, is a mobile app that allows you to search for the best time to fly, marking out the peak and non-peak travel seasons for your selected destination. You can also mark a destination and let it send you a notification when airfares match your target rates. Most airlines and travel agencies often have special promotions to bump up sales during the low season. Get first-hand news on promos by subscribing to airlines’ email newsletters. While earning miles using credit cards are well documented, not everyone may want to have a credit card. There’s now a debit card that allows you to earn miles on your daily expenditure. For every dollar spent, the KrisFlyer UOB Debit Card and Account allows you to earn KrisFlyer miles! Most of us won’t hit the 5.4 KrisFlyer miles advertised, but it’s an alternative to accumulating miles regularly. 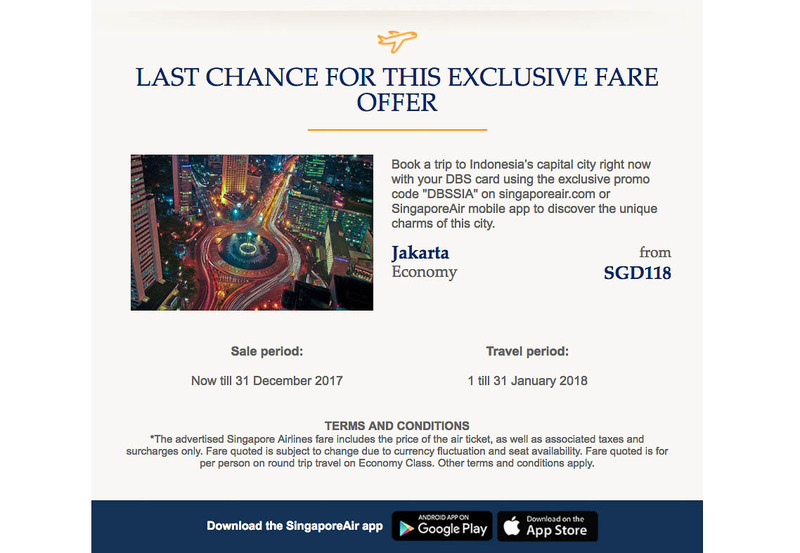 For instance, with an average balance of S$5,000, and an average spending of S$600 per month on the card, you’ll earn sufficient miles to redeem a one-way ticket to Kota Kinabalu or Yogyakarta in one year. Figure out what you can exchange for using the KrisFlyer UOB Miles calculator. Bonus pro-tip: Get $10 off ChangiWifi & Grab rides to/from the airport with the KrisFlyer UOB Debit Card and account! For those booking on Scoot, you get an instant convenience fee waiver as well. There’s a promotion going on now where card holders can redeem free return flights on SilkAir to Phuket. More information below! Other than budget hotels and hostels, another accommodation option that’s gaining traction is BnB (bed and breakfast). 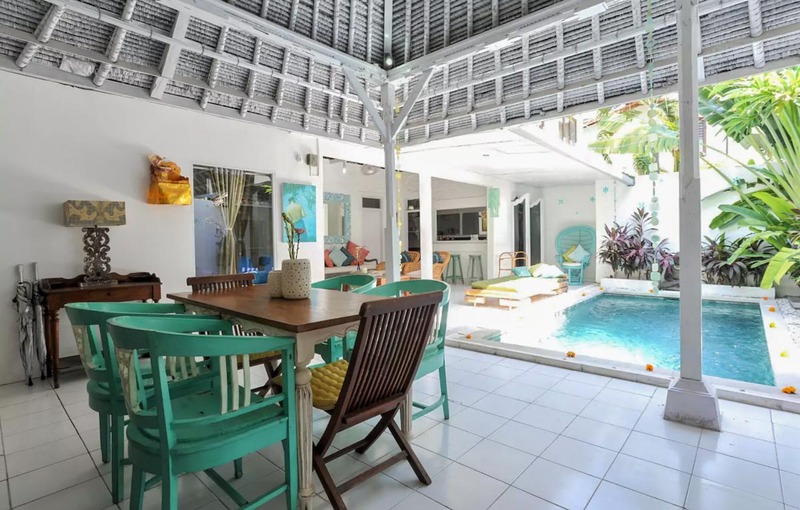 Most people will be familiar with Airbnb that has an array of incredibly gorgeous lodging options from villas to apartments all over the world. Such no-frills accommodations are easier on the wallet, and also provides a great opportunity for travellers to experience what it’s like living amongst locals. Other popular BnB sites include HomeAway, BnBHero for South Korea and Fun-Taiwan BnB for Taiwan. One of my favourite travel hacks to save both time and money at the same time: Spending a night on an overnight transport. 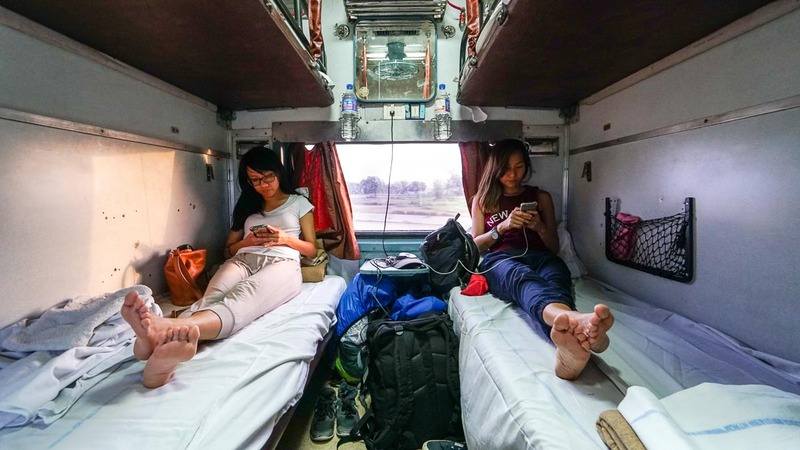 Overnight trains are not exclusive to Europe, and there are cross-city and cross-border trains that run through Asia and promise great sights to wake up to. Check out Seat61 for more information on sleeper trains. 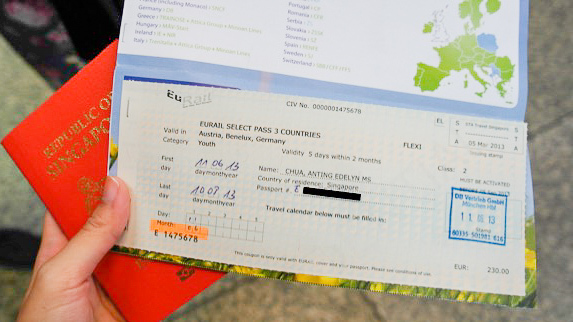 Transportation tickets such as JR Pass for Japan and Eurail Pass for Europe are not only convenient to have but also saves you a lot if you are travelling to multiple cities. Although these transportation passes seem expensive at first, they are definitely more economical as compared to buying multiple single-trip tickets. This is especially useful for those who want to check off seeing multiple sights in a short time. Not so much for the slow traveller. Plan out your route carefully and you can save hundreds of dollars! While we’re familiar with private-hire services such as Grab, we may not realise that there are many local apps too. From auto-rickshaws in India using Ola, to Go-Jek bikes in Indonesia, these apps make transport cheaper and more hassle free. 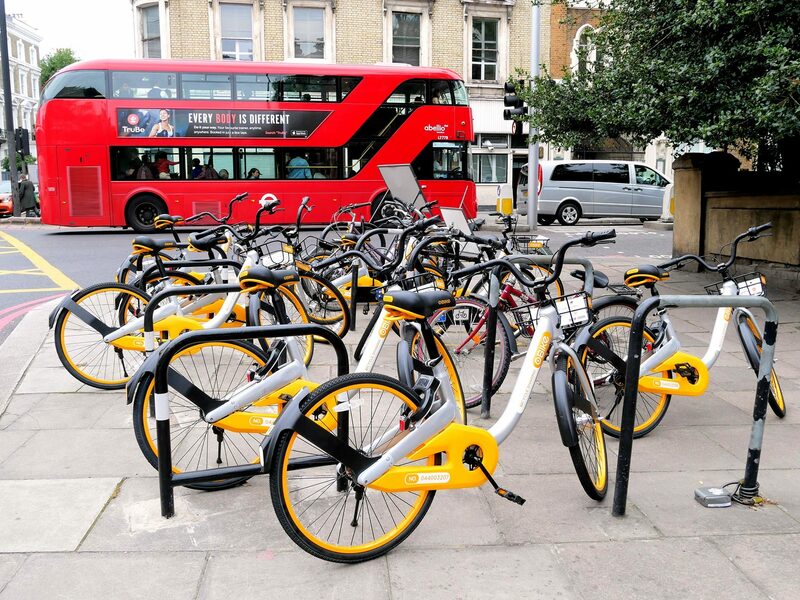 Many countries are even offering bike-sharing options for your to explore the city cheaply. For example, oBike and ofo can be easily found in Sydney, Zurich, London and Hong Kong. Not to mention that this is also a great way to burn off those calories from feasting. 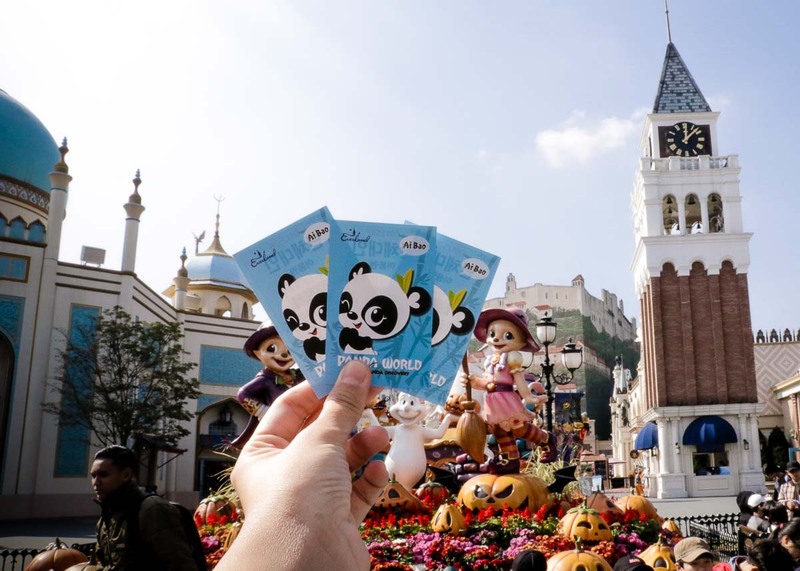 Travel platforms such as Klook and KKday often have exclusive deals to places of attractions and activities as compared to official sites. Also, nothing beats the convenience of such one-stop platforms where you can purchase everything you need through just one website. The sites are hosted in English (and your language of choice), which makes it a lot easier to navigate than most official sites. For us, purchasing theme park tickets are one of the best deals on such travel platforms as we get to save up to 30% off. On Klook, you pay only S$37 for Everland theme park entrance fee as compared to KRW54,000 (~S$66) from Everland’s official webpage. Most tourist and city passes are great deals, especially if it’s your first time to a certain city. The all-in cards are often inclusive of entrance fees to multiple touristy sites and also doubles up as a transportation card. It’s a great time-saver and many even allow you to skip the queues via an express lane. When we were in Seoul, we took advantage of the 24h Discover Seoul Pass (S$44) and enjoyed 4 activities which would amount to S$98 if we purchased tickets directly from official sites! Being a kiasu Singaporean, I am on a constant lookout for the cheapest deals out there, not limiting to air tickets. I’ll lurk around promo and deal sites such as Fave and Deals-Singapore. And even when I spend, I’ll want my spendings to bring me perks too, such as rebates or earning of credits for future purchases. Some websites such as Klook do offer site credits whenever you review a previous purchase. Shopback.sg is a site that offers up to 6% rebate if you purchase flights, accommodation, activities or transportation deals via its site. I am no stranger to The Arcade, the marketplace of money changers in Singapore. However, there have been times where I simply do not have the time to window shop around for the one with the best rates. You might not feel safe carrying huge sums of cash around as well, while swiping your credit card overseas means undesirable cut-throat exchange rates. Having a multi-currency account will be more convenient! 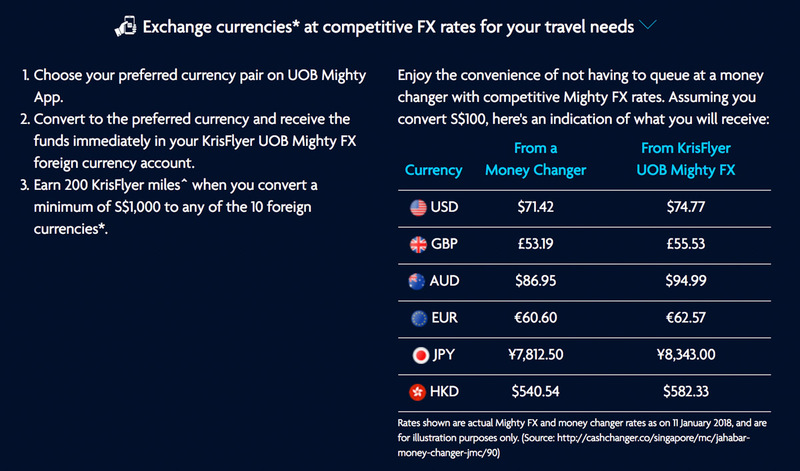 The KrisFlyer UOB Debit Card and Account now comes with a multi-currency feature called Mighty FX. It gives you access to 11 popular currencies at competitive rates via the UOB Mighty App. You can even set up a preferred conversion order, which either notifies you, or automatically converts the currency for you once your set exchange rate is met. So you can pay with local currency to avoid typical FX fees. Furthermore, you get to earn 200 KrisFlyer miles every time you convert SGD1,000 to a foreign currency. 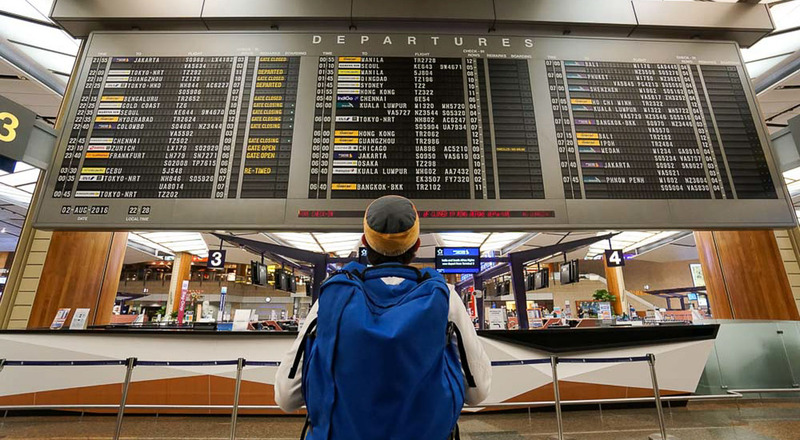 I’d say that this is a great travel budget hack if you are a frequent traveller, or stays in another country for a period of time (student exchange or working overseas). It’s a common misconception that travelling is a huge expenditure. However, with advanced planning and these savings hacks, it’ll be friendly on your wallet too! Know of more way to get more bling with less ka-ching? Share your favourite budget travel hacks in the comment section below!